The camera as we know it today basically started as a box, but before that it was a room, utilised by artist such as Johanne Vemeer and Leonardo DaVinci to aid, allegedly, in the creation of paintings. Everyone knows what a horse looks like, but have you ever looked up at a horse from below? Photographer Andrius Burba wants to show you what this unusual perspective looks like through his latest project, titled Under-Horse. Lensbaby today announced the Lensbaby Sol 45, the company’s “most playful and accessible” lens yet. It’s a lens that features unusual “bokeh blades” that can be moved into the field of view for stylized texture effects. 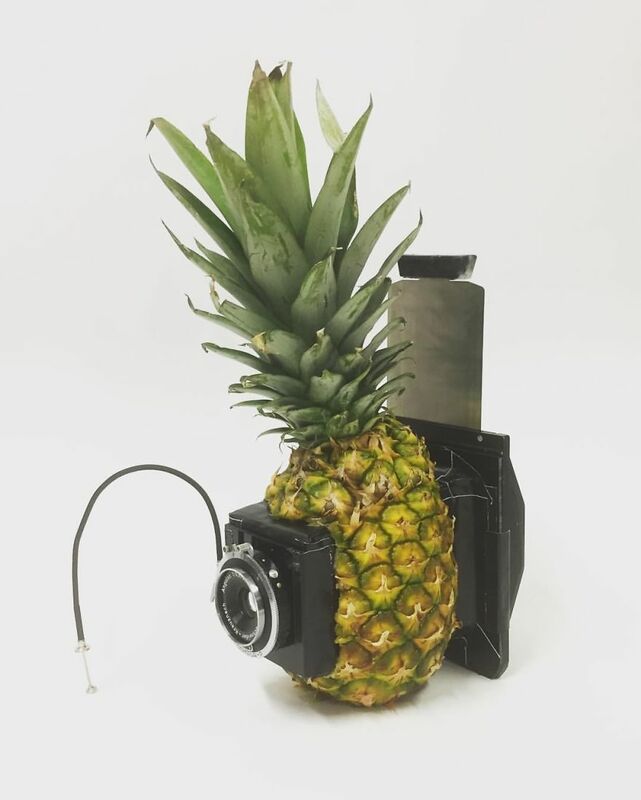 Photographer Mathieu Stern loves experimenting with very old and/or strange camera lenses, but his latest project is quite strange, even by his standards. He used a 3D printer and created a lens that looks like a giant eyeball. Godox recently released its new EC-200 extension head (AKA Flashpoint eVOLV 200) for the Godox AD200 TTL Pocket Flash (AKA Flashpoint eVOLV 200). Celebrity photographer Markus Klinko decided to combine four extenders and flashes into this unusual-looking quad-flash. Last summer, I visited Gifford Stevens at his home in Bradley, Maine. He was one of the best teachers I’ve ever had. He taught English at Hampden Academy. His classes were always fascinating, and a few favorites were Folklore and Outdoor Life.